A new road between Sharjah and Khor Fakkan is now open. The 89km project is expected to reduce travel time between the two cities to just 45 minutes. 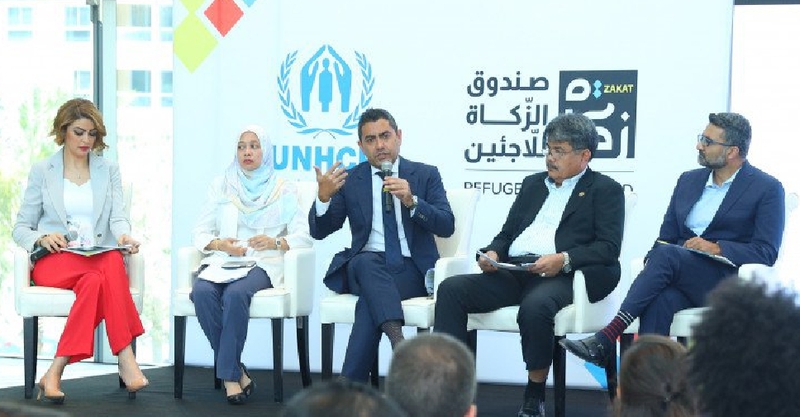 It's part of a new phase in the development of infrastructure and tourist facilities in Khor Fakkan. 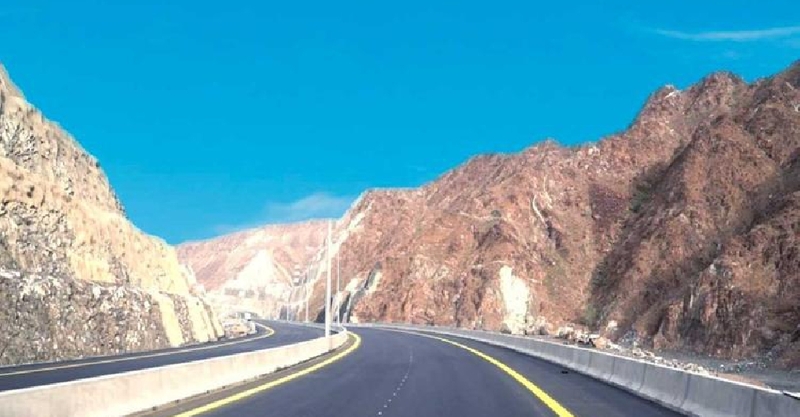 The road, which was built at a cost of AED 5.5 billion, passes through the picturesque Hajar Mountains. 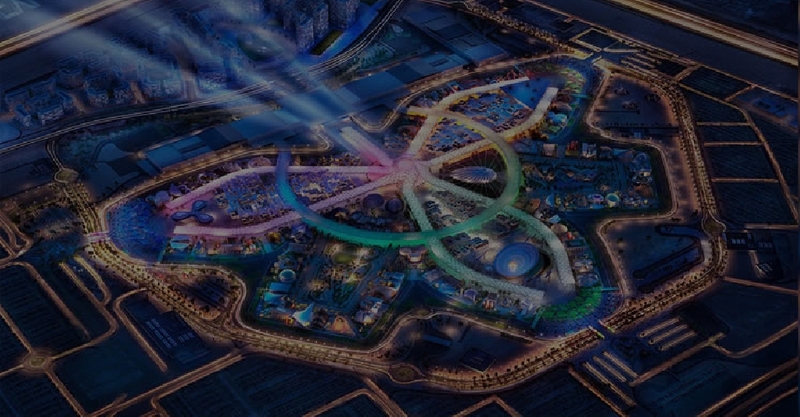 As many as 192 countries will participate in Expo 2020 Dubai. 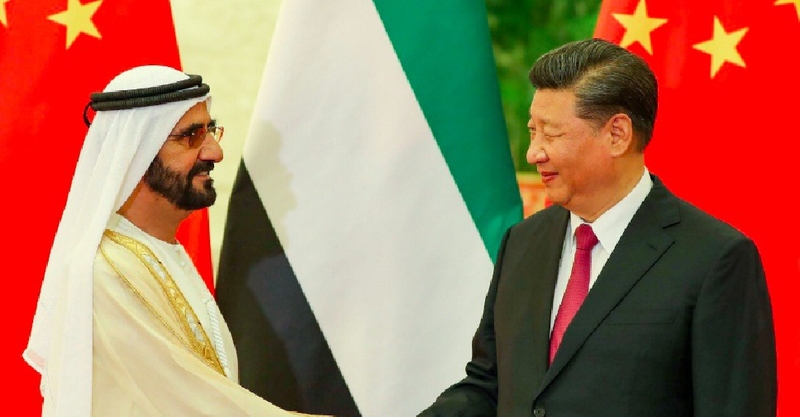 Major investment deals have been announced during the Dubai ruler's state visit to China. 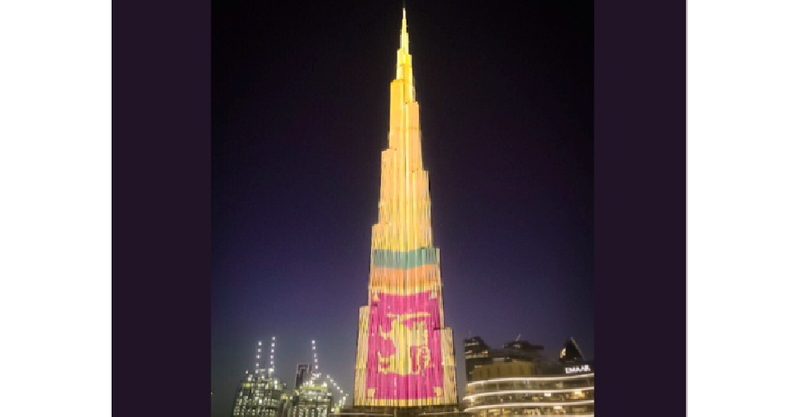 Dubai's iconic Burj Khalifa lit up in the colours of the Sri Lankan national flag to pay tribute to the victims of the Easter Sunday bombings. 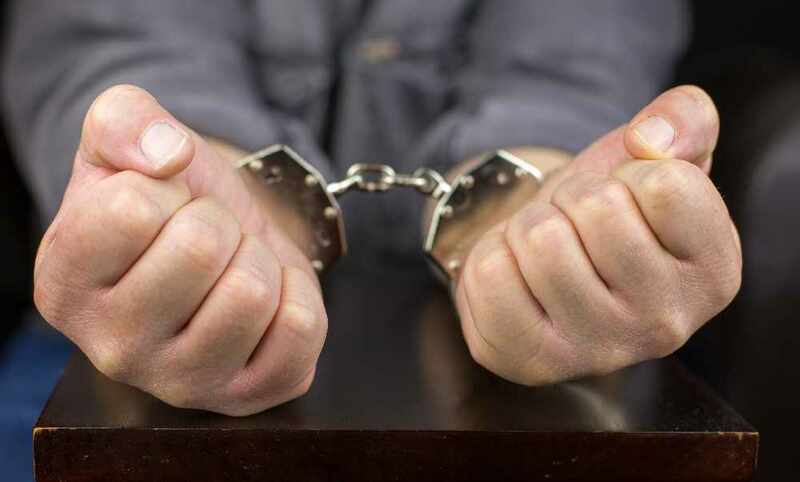 A motorist has been arrested for a fatal hit-and-run on Sheikh Mohammad Bin Zayed Road. 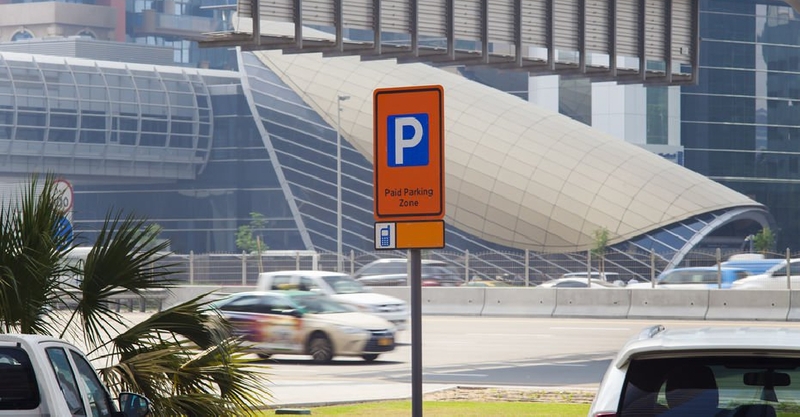 A man, who forged a AED 2 parking ticket to extend its validity by two days, is to be deported from the UAE. 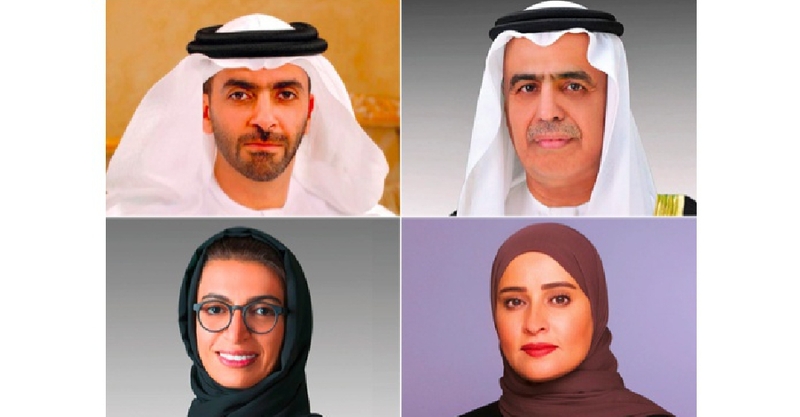 Dubai's ruler has assigned four Cabinet ministers to the newly launched Ministry of Possibilities. Looking for a crazy food experience? 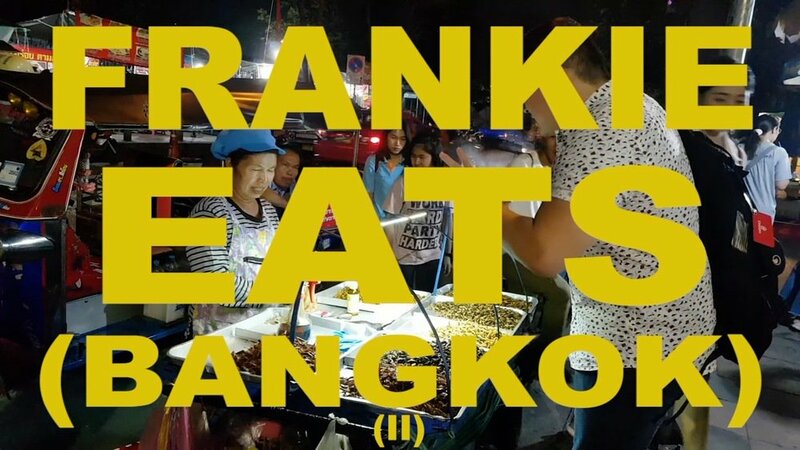 Experience Bangkok's exotic food with Frankie Chino in this episode of The Craving Traveler! 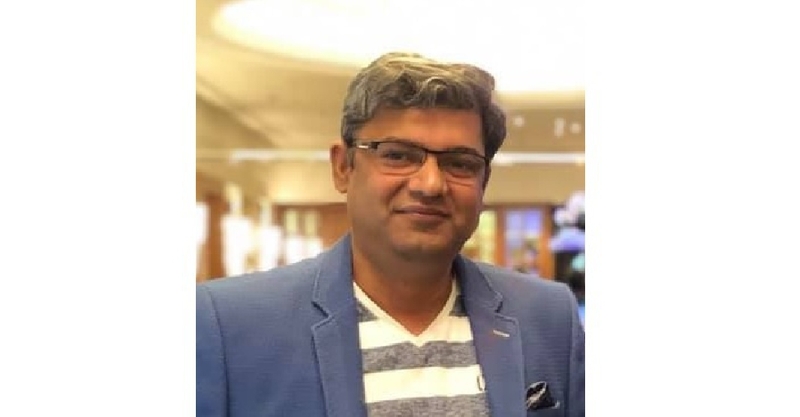 Join him together with Maria Maldita and Johnny Biryani as he shares what it's like to take a Bangkok food tour! 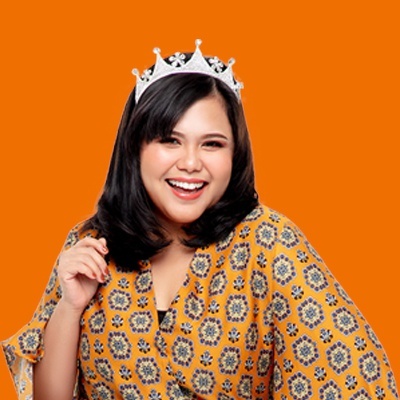 Tune in this Tuesday (April 23, 2019) at 8pm on TAG Pack Up Na, only on TAG 91.1! 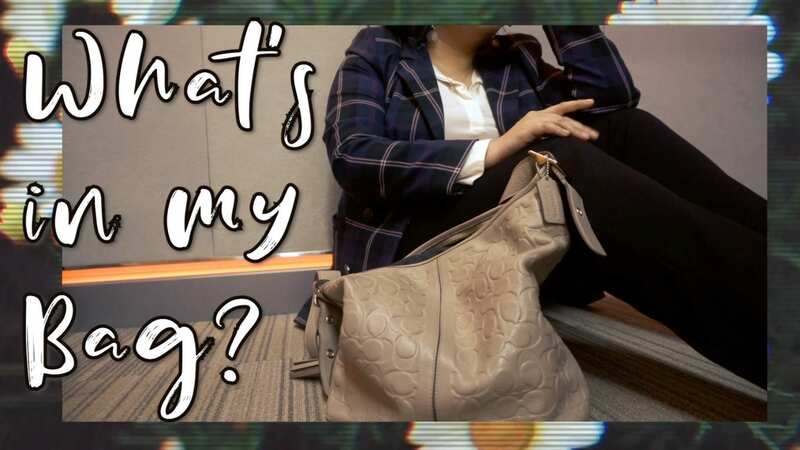 Chikay hopped on the trend, "What's in my Bag?" 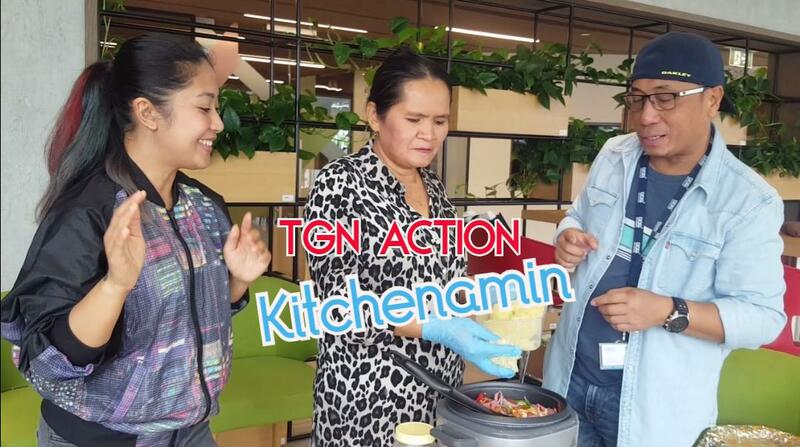 In this episode of Kitchenamin, Bluebird & Keri Belle tried to do away from the usual cooking of yummy foods. With the help of a friend they will show to us how to prepare a Homemade Atsara, a very famous Pinoy side dish especially for barbecues and grilled foods.